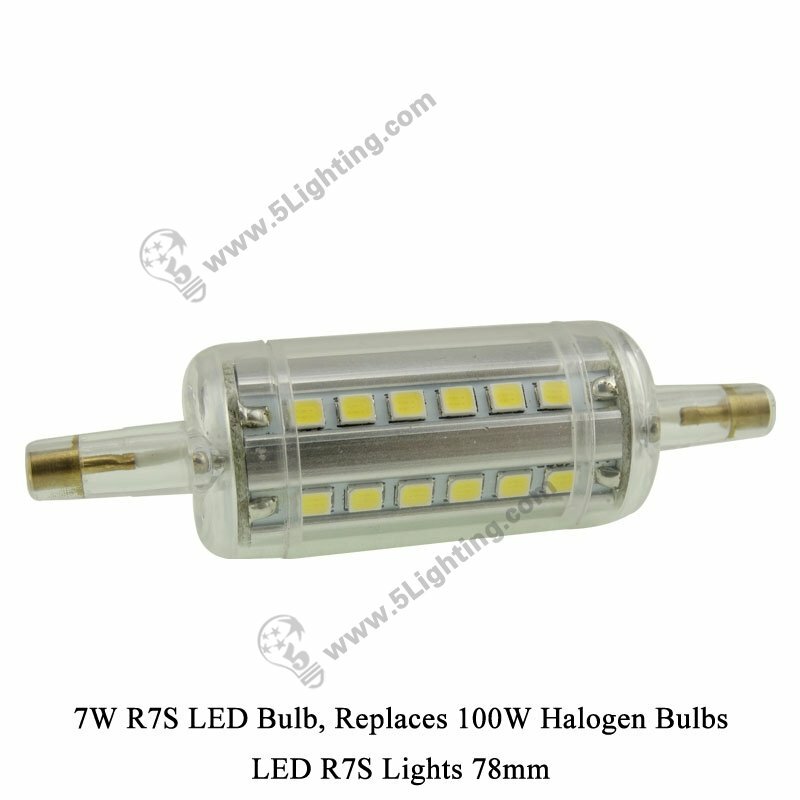 Application: Suitable for halogen pop up lighting, halogen flood lights and other halogen R7S light bulbs replacement. 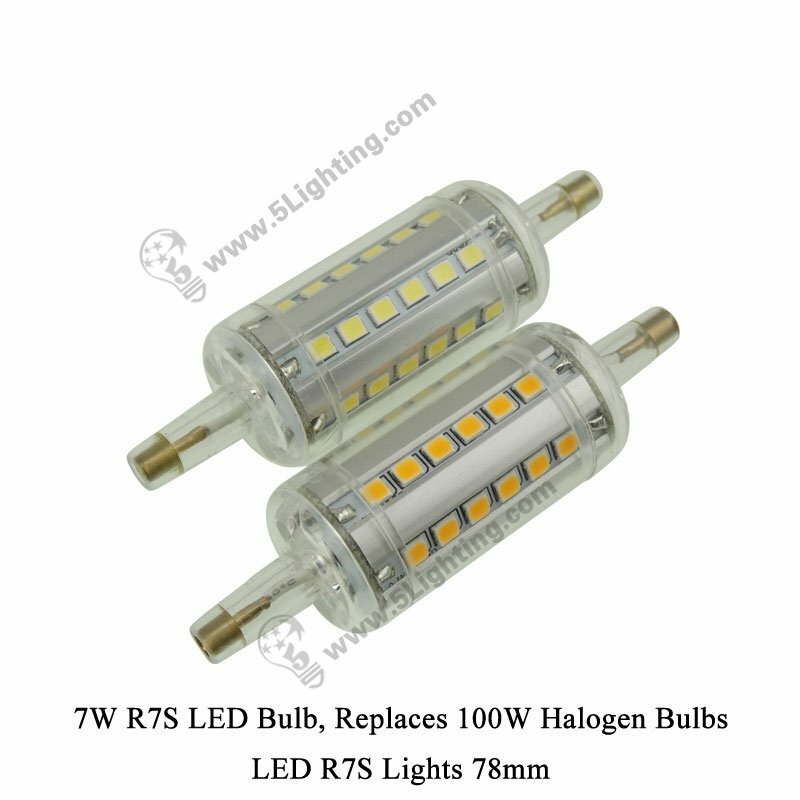 g): Excellent led r7s lights 78mm using durable 6063 aluminum material, it’s conducive to heat dissipation for the compact size r7s led bulb 78mm, and constant voltage and current driver inside to ensure long lifetime and stability. 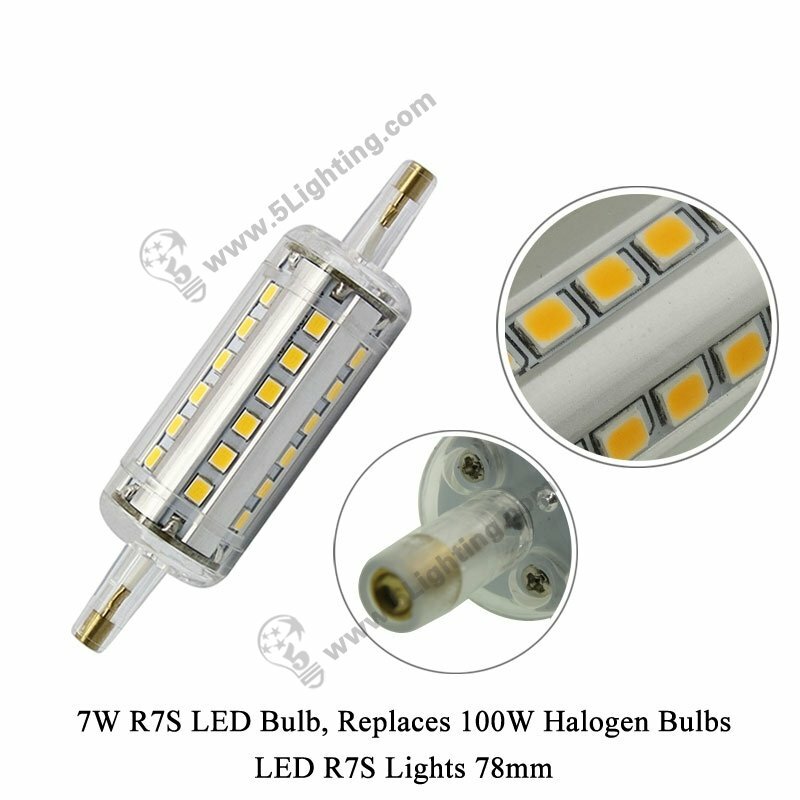 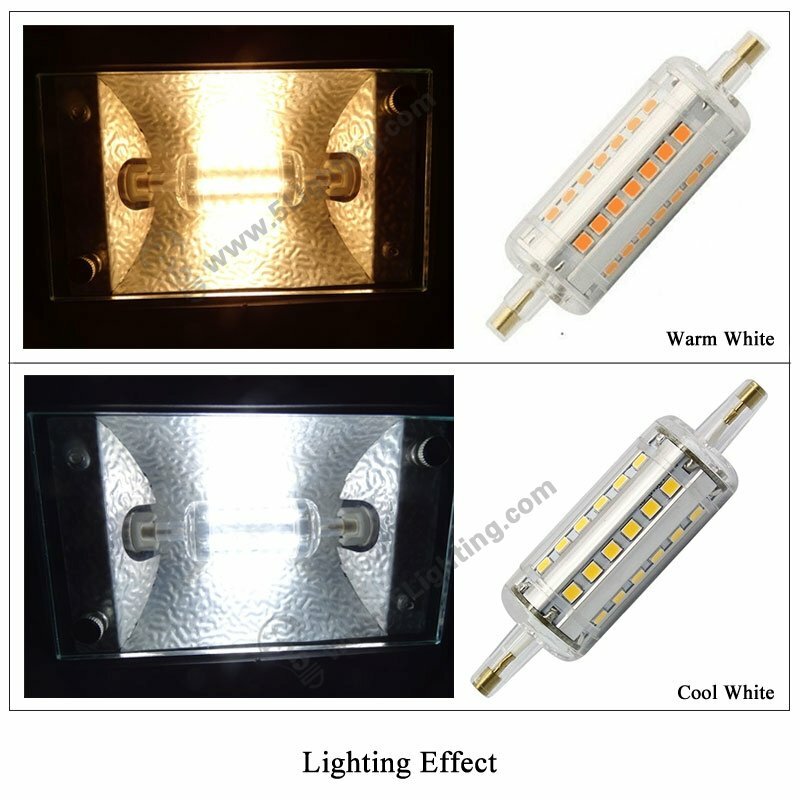 Wholesale led r7s lights 78mm using SMD LED chips as lighting source with high lumens, and energy saving with 7 watts low power consumption that can be ideal option to replace 100 watts traditional or halogen lamps, easy installation of mini shape design that perfectly fits for R7S connection type halogen pop up display lights replacement. 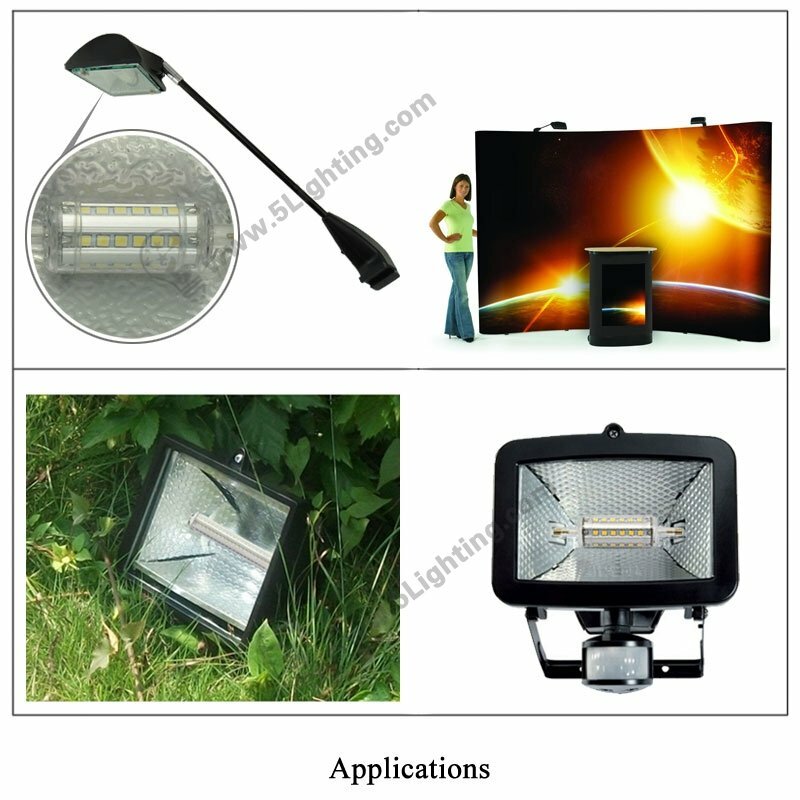 : Commercial lighting usage: Pop up display lighting in tradeshow/exhibition pop up stand, Office, Studio, Show room, Meeting Room, Hotel, Restaurant, Underground store, Coffee house etc. 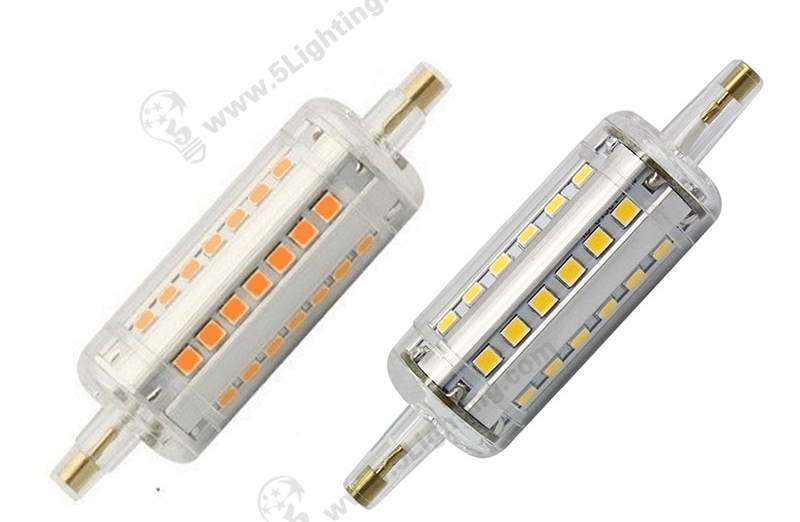 Good quality led r7s lights 78mm from 5 star lighting factory ! 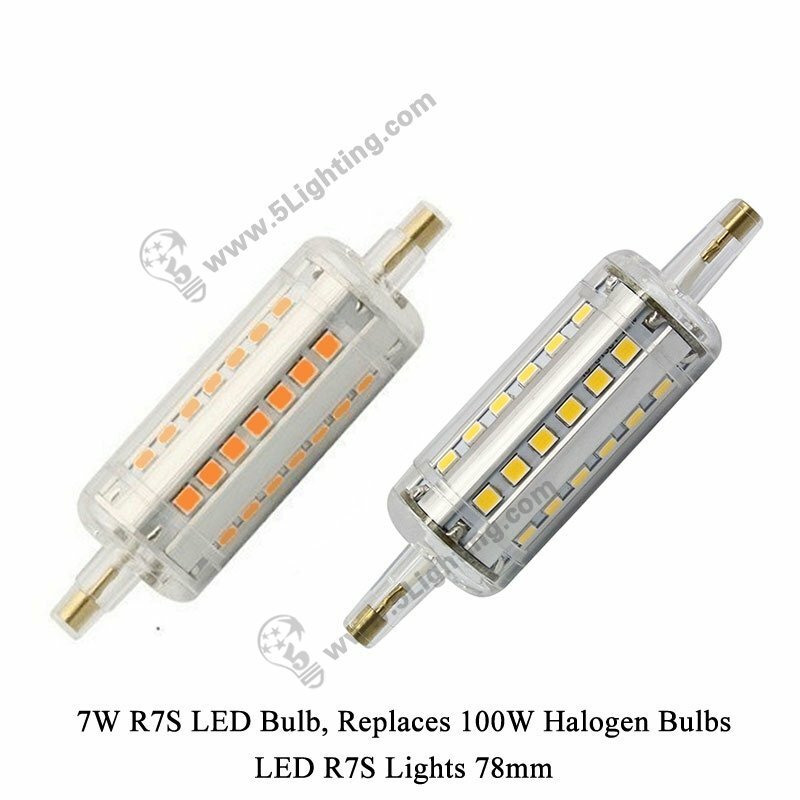 Application: Perfectly suitable for halogen pop up lighting, halogen flood lights and other halogen R7S light bulbs replacement.